Registration is now open for the North American Brass Band Summer School 2019. 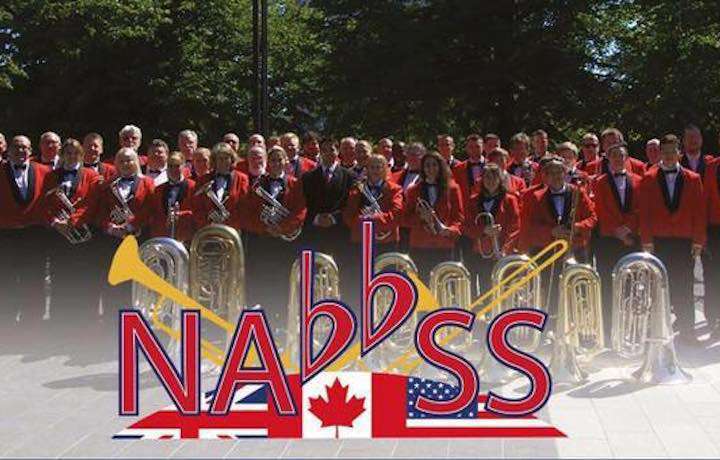 NABBSS will once again take place in the beautiful waterfront city of Halifax, Nova Scotia, later this year, in collaboration with the Royal Nova Scotia International Tattoo and Besson Brass. Don’t miss your chance to perform in the world’s largest annual indoor show, and make music with a world-class faculty led by Robert and David Childs. The course will run from June 26 - July 6, 2019 at a course fee (including tuition, accommodation and meals) of 0 CAD (c.0 USD / c.£460 GBP). Participants must be a minimum of 19 years old on June 26, 2019, or accompanied by an adult.